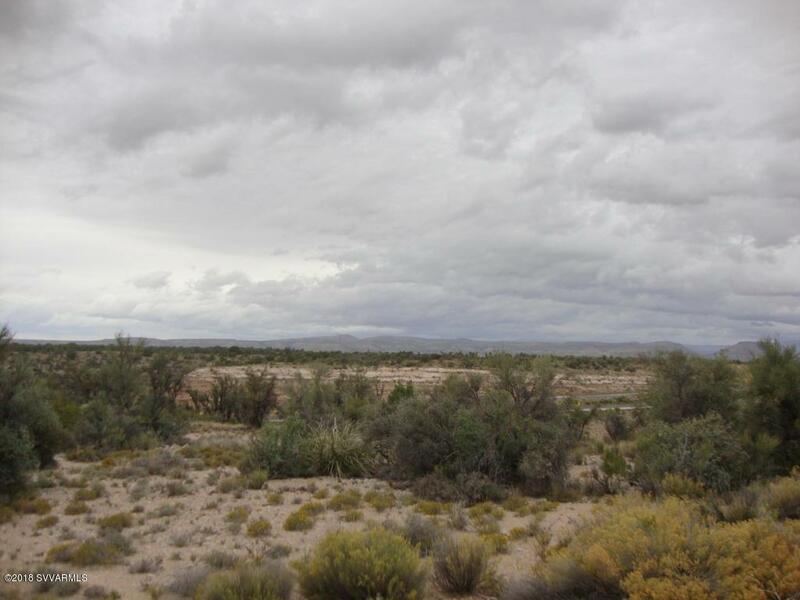 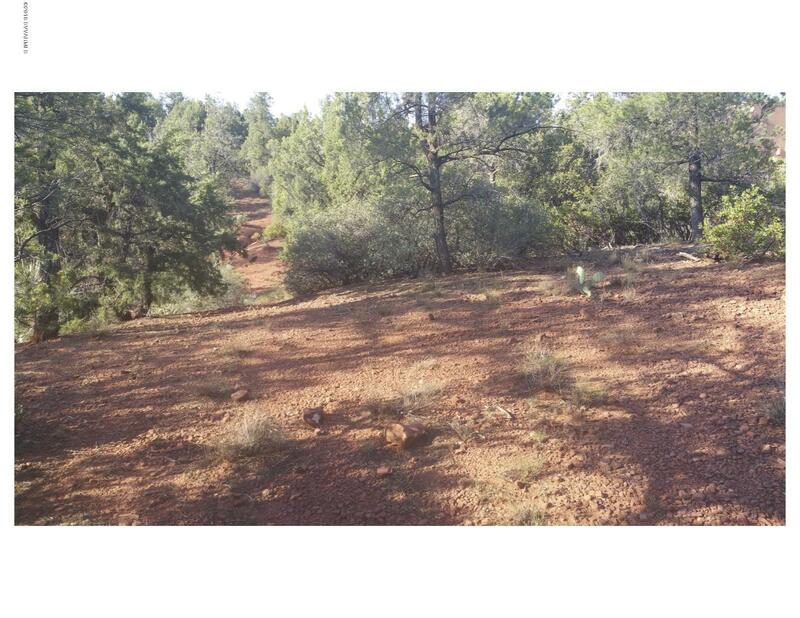 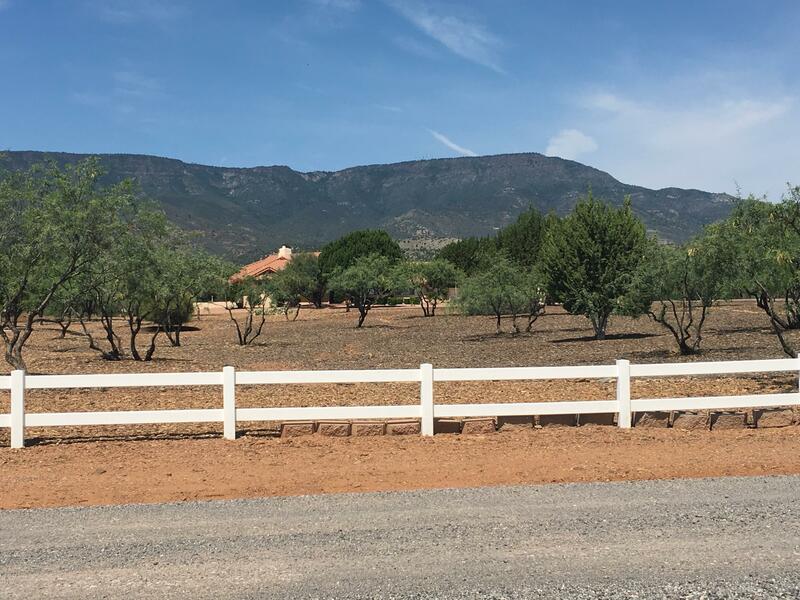 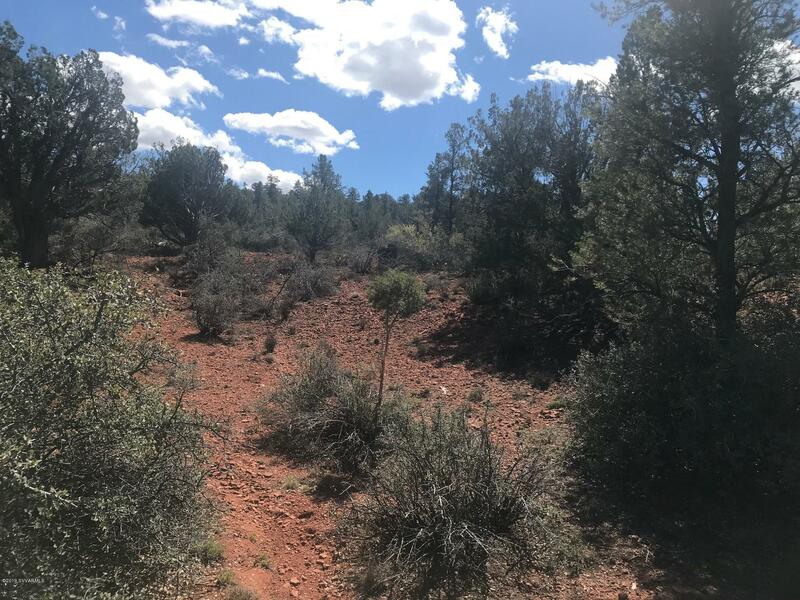 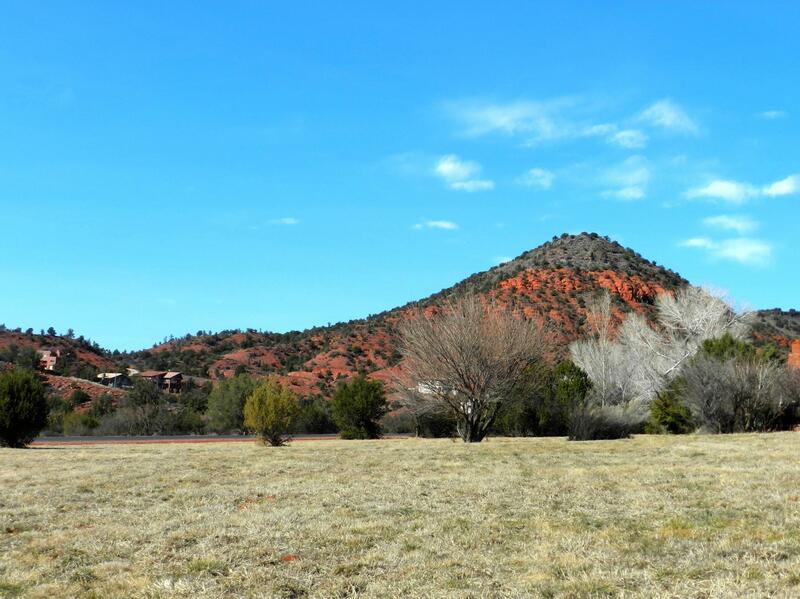 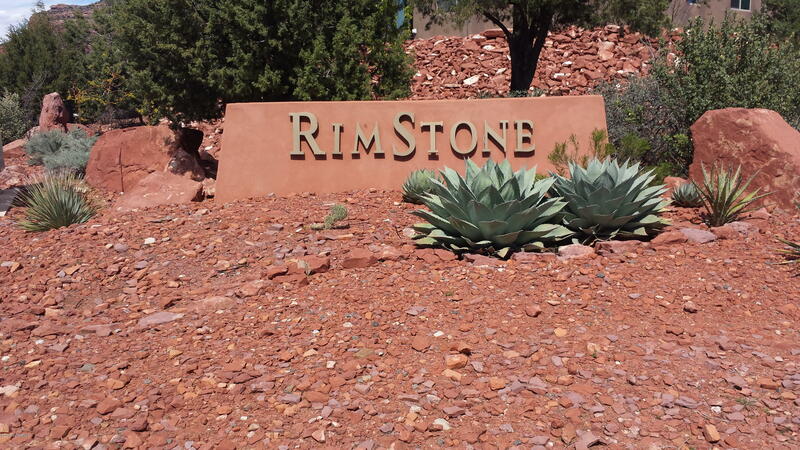 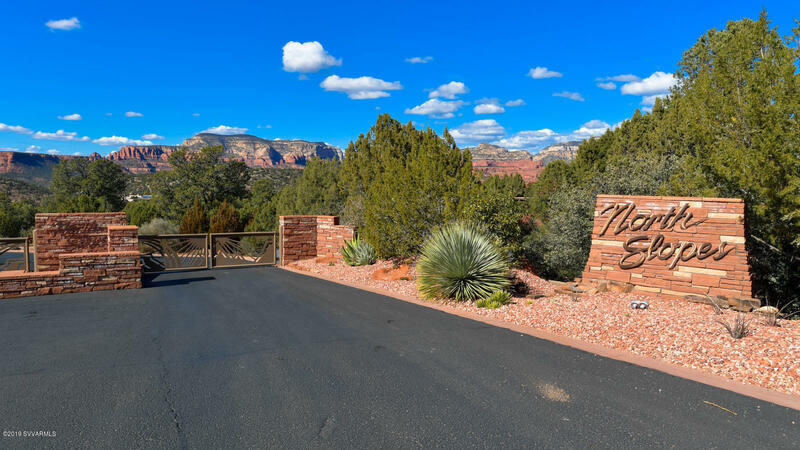 Fabulous homesite resting on level to gently sloping terrain and enjoying massive red rock views. 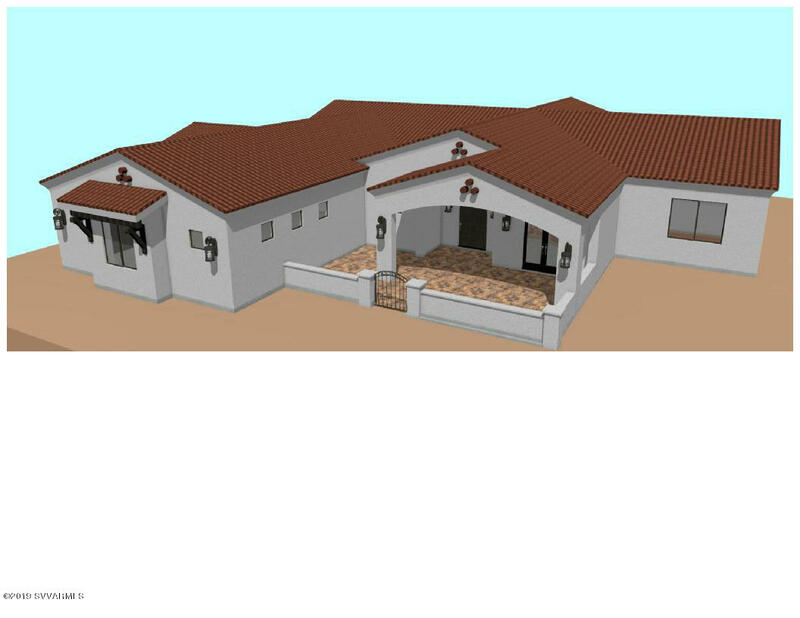 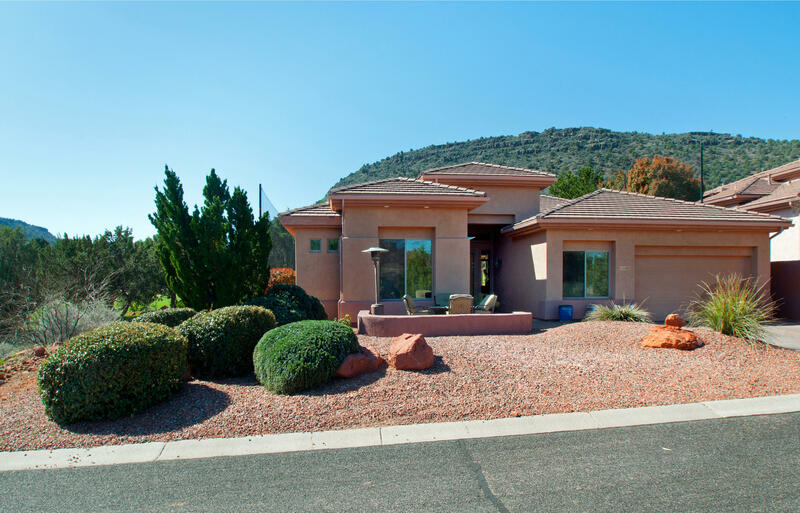 All utilities available: water, sewer, electric, natural gas, cable and phone. 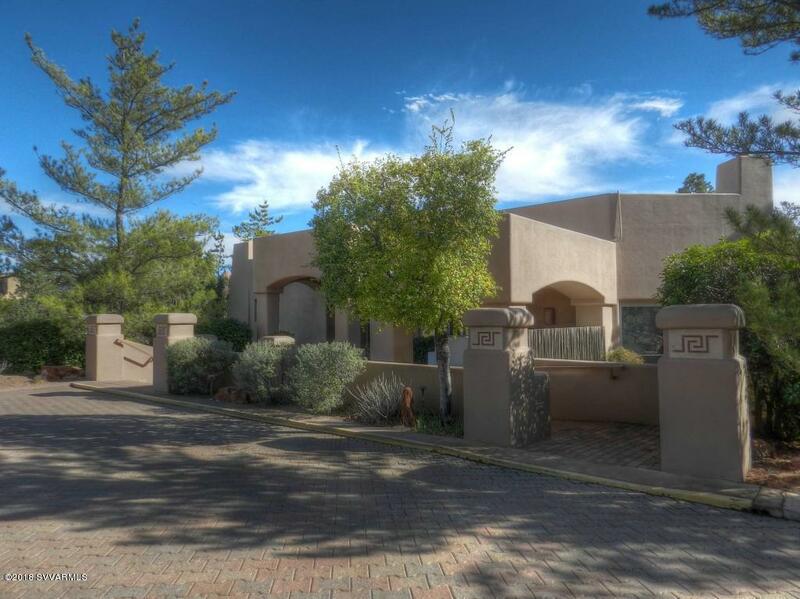 The gated and coveted Casa Contenta features tennis courts, swimming pool and clubhouse too! 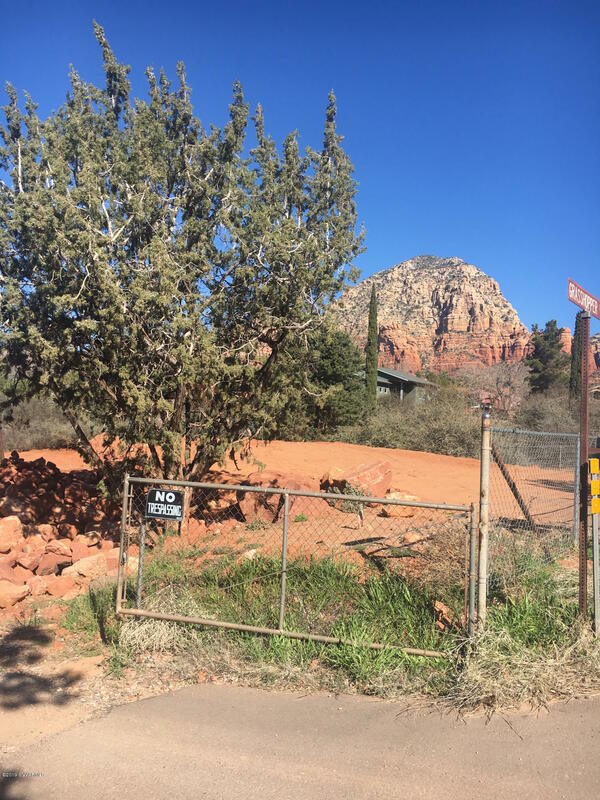 One of the last remaining view lots yet to be built upon. 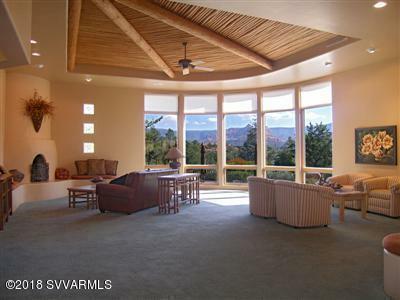 This parcel adjoins open space as well for an uncrowded feeling. 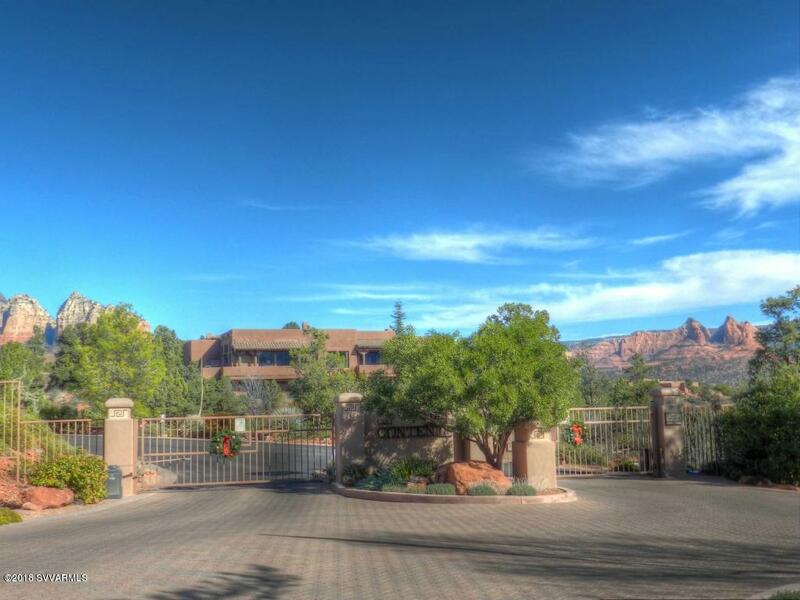 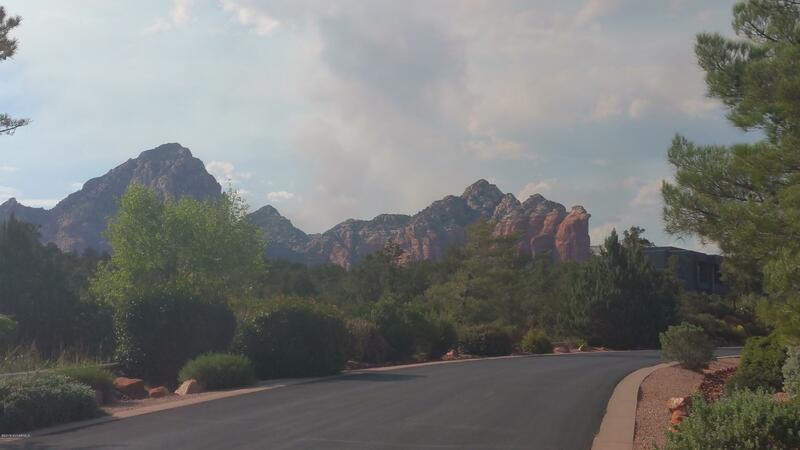 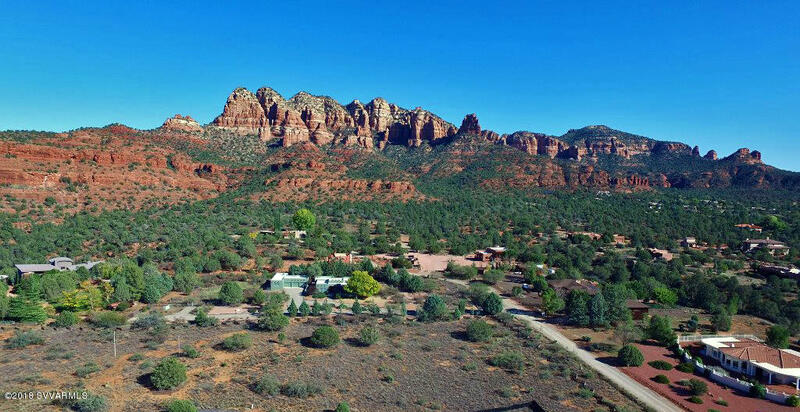 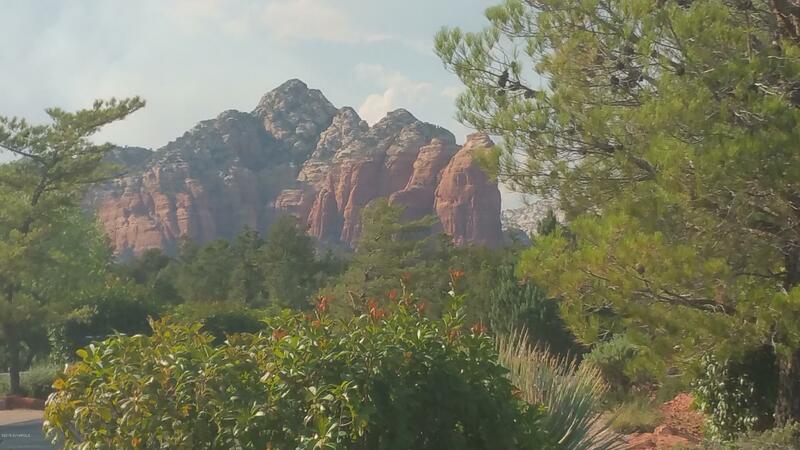 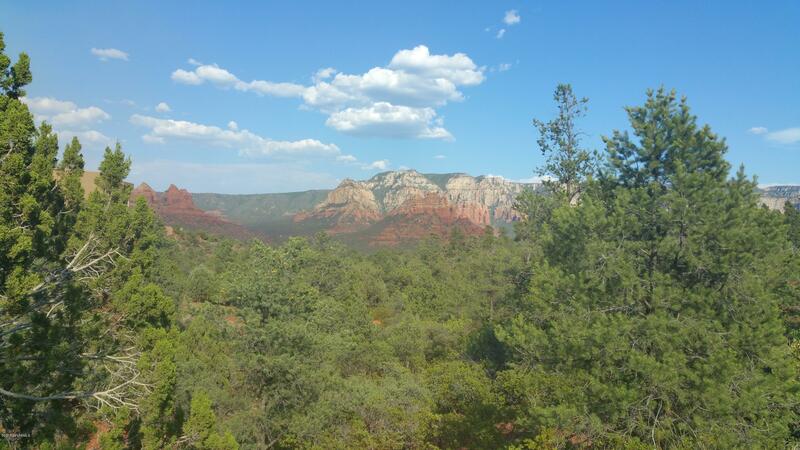 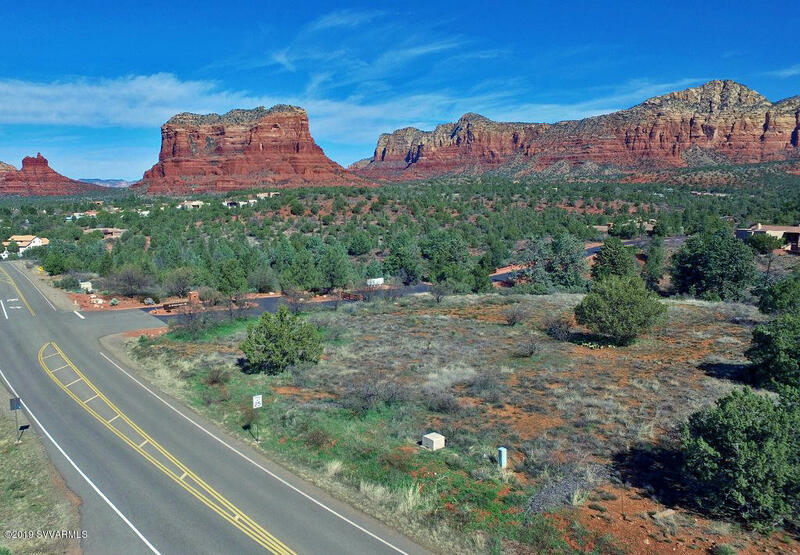 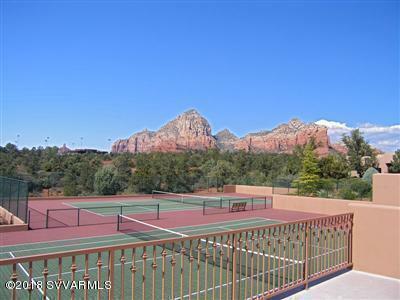 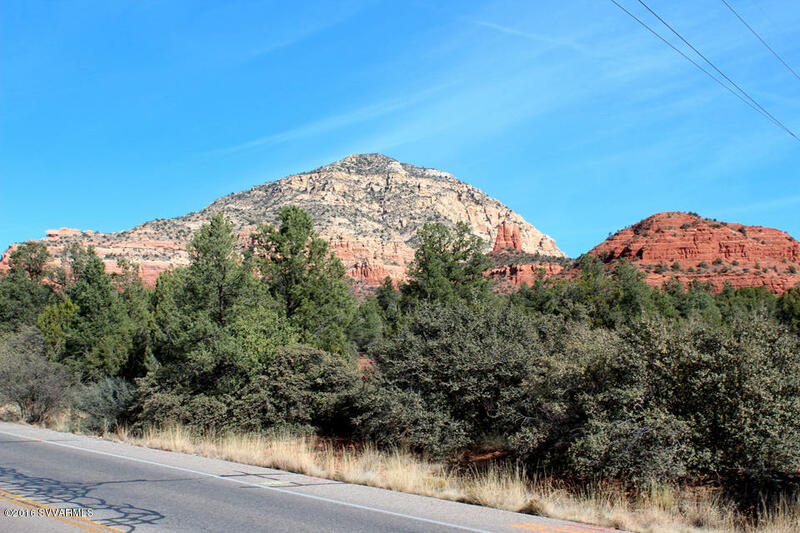 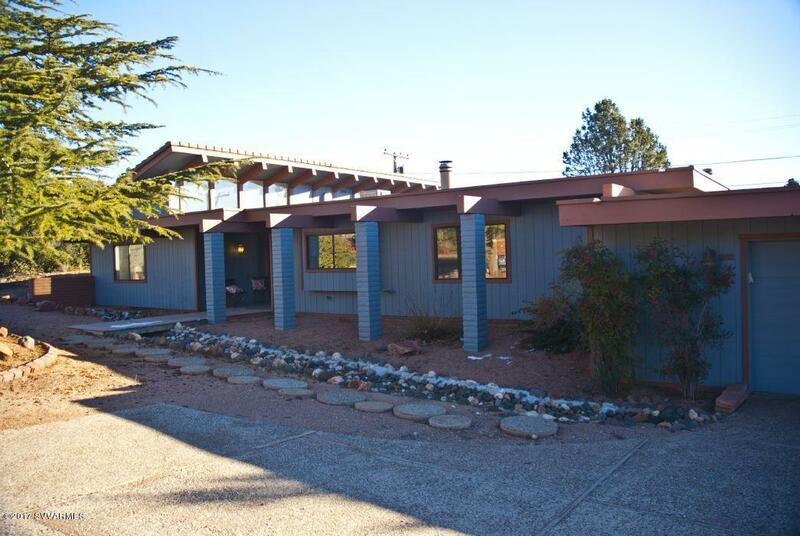 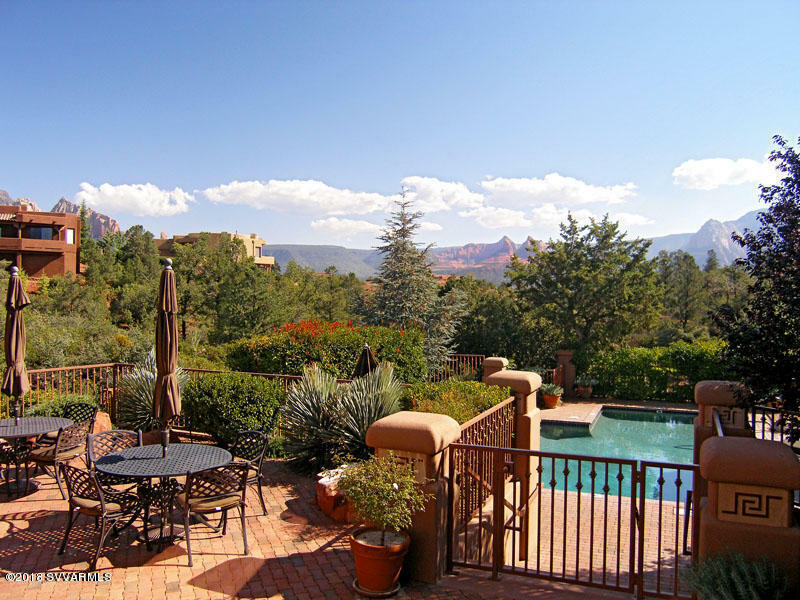 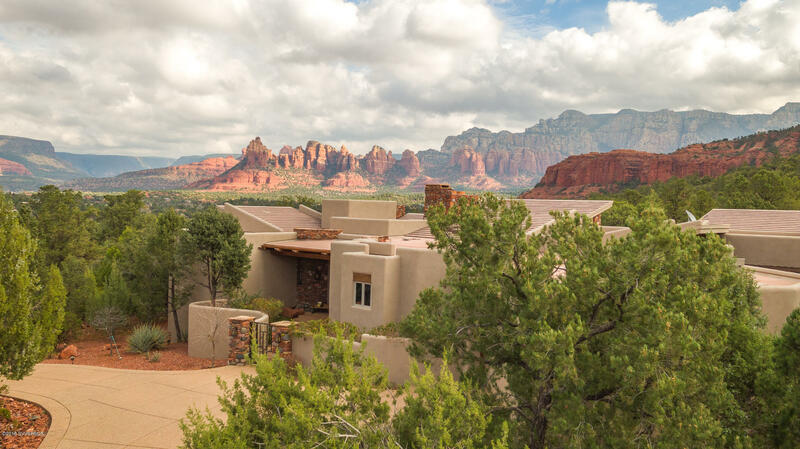 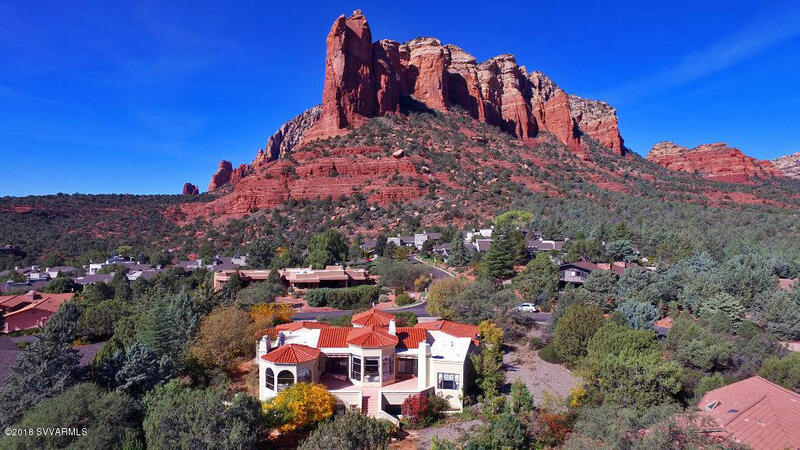 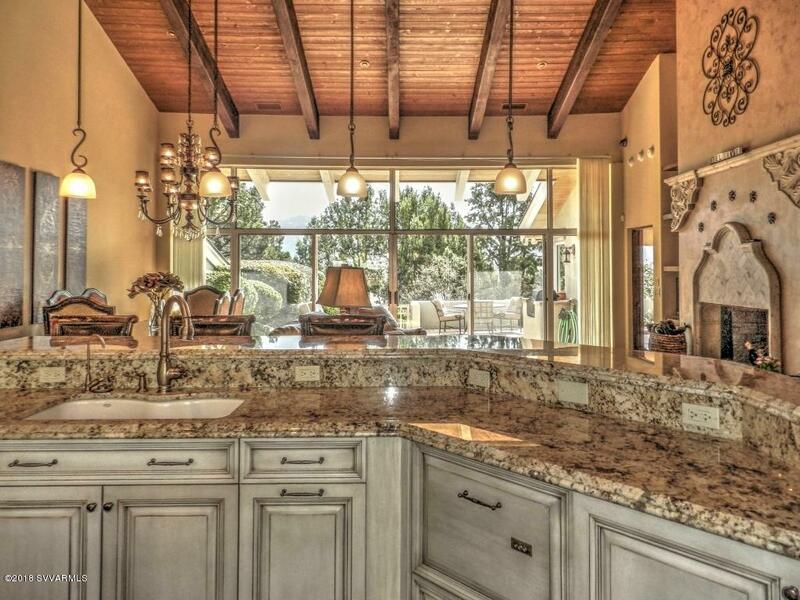 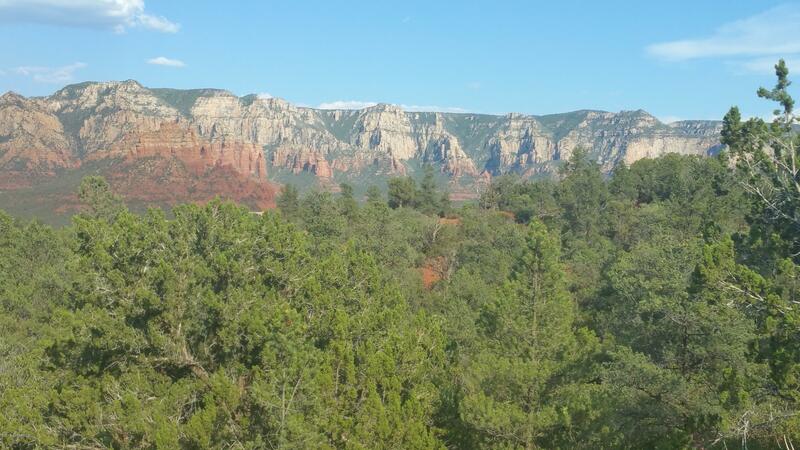 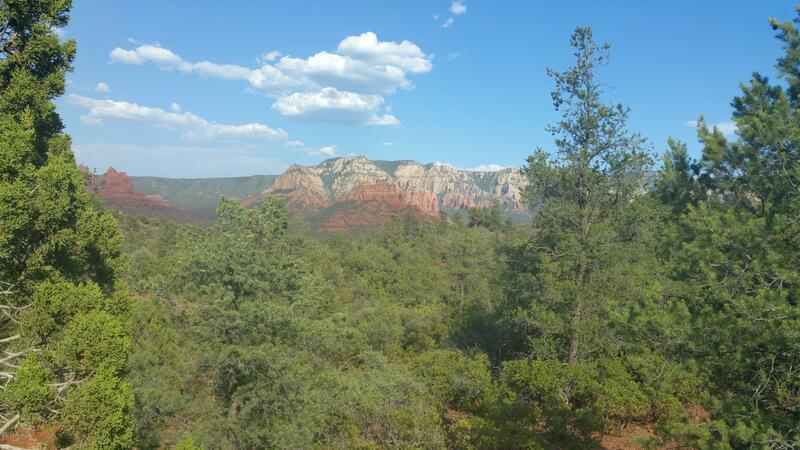 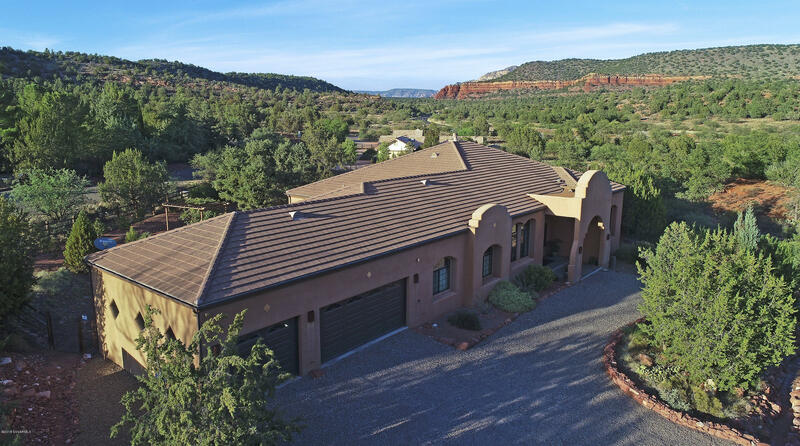 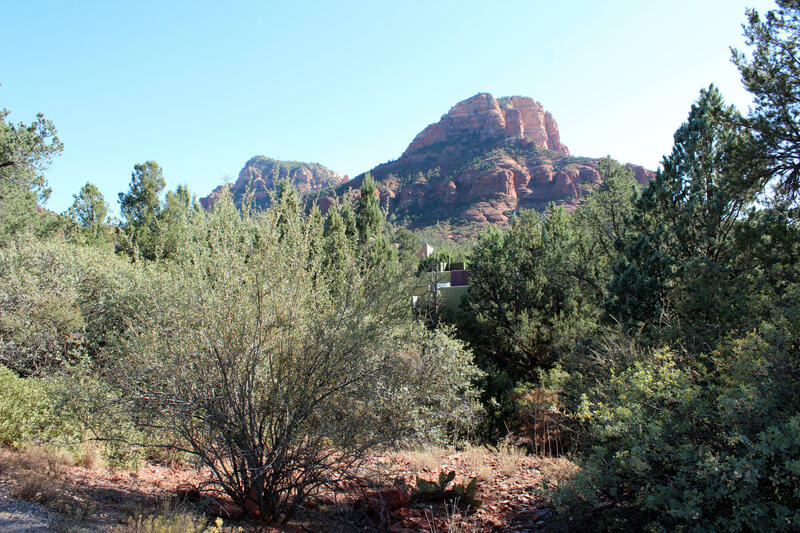 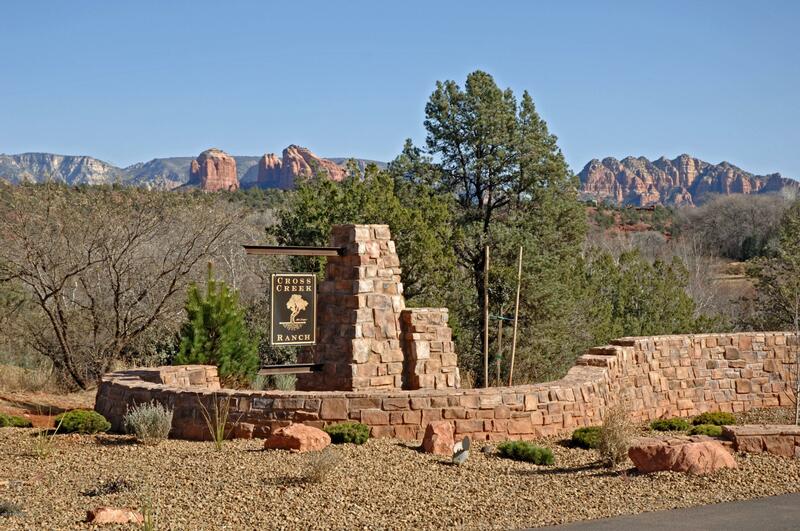 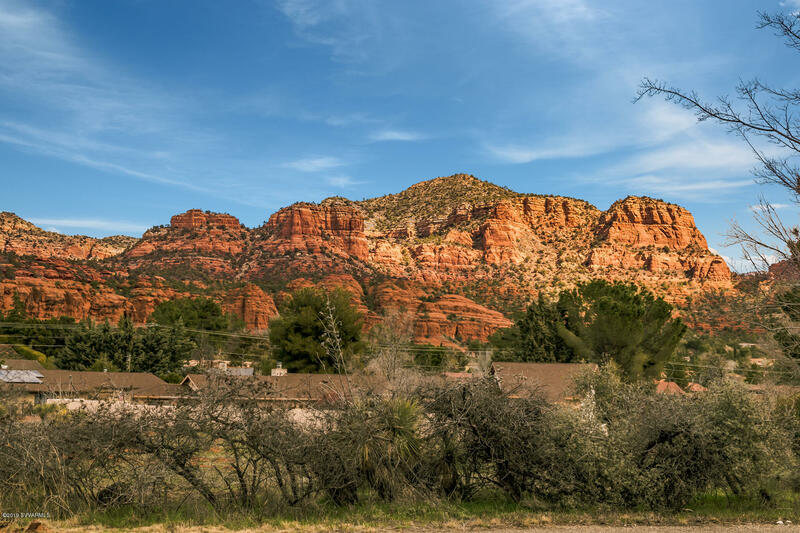 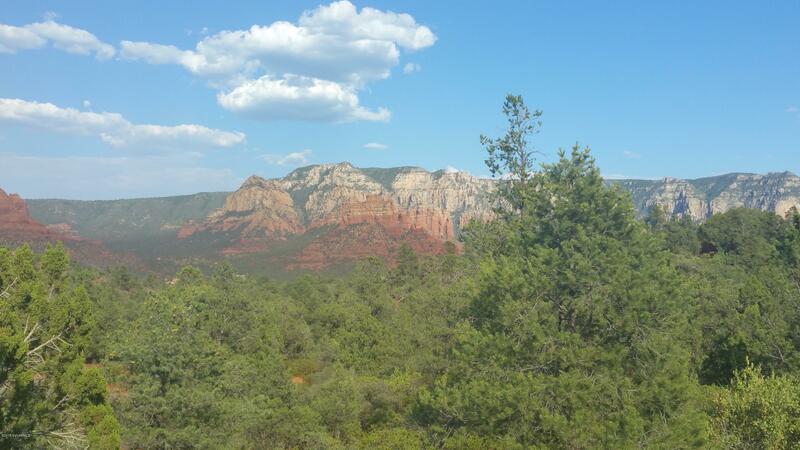 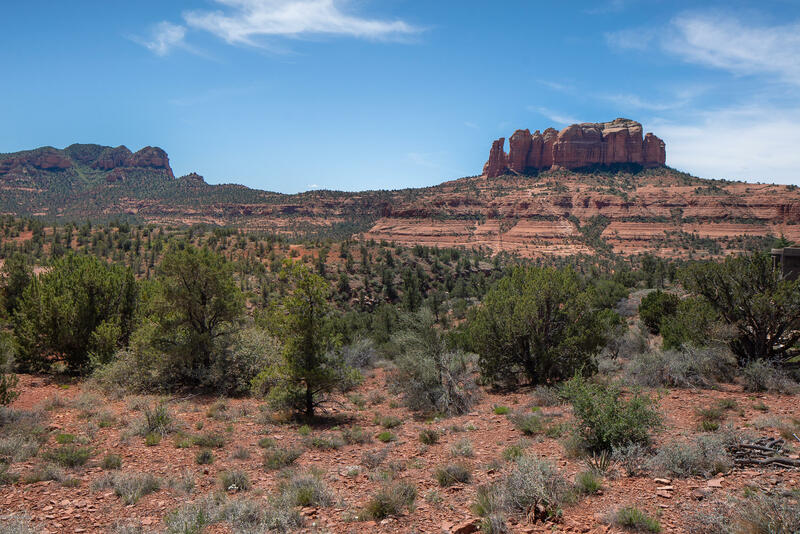 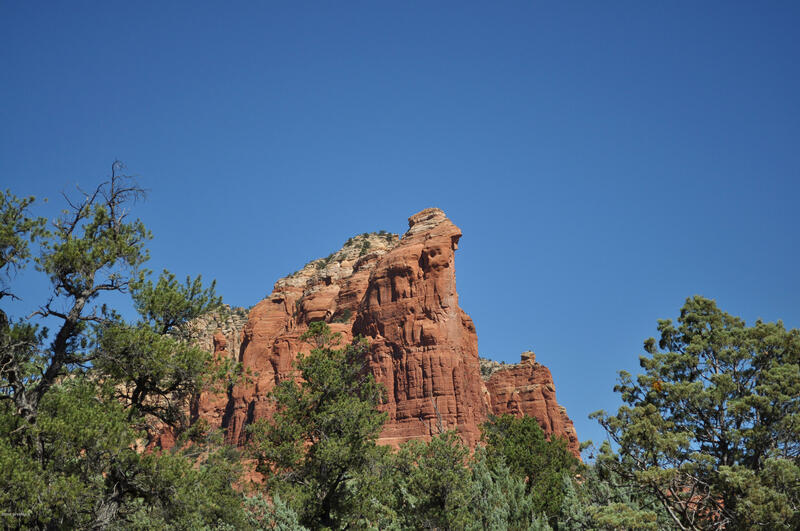 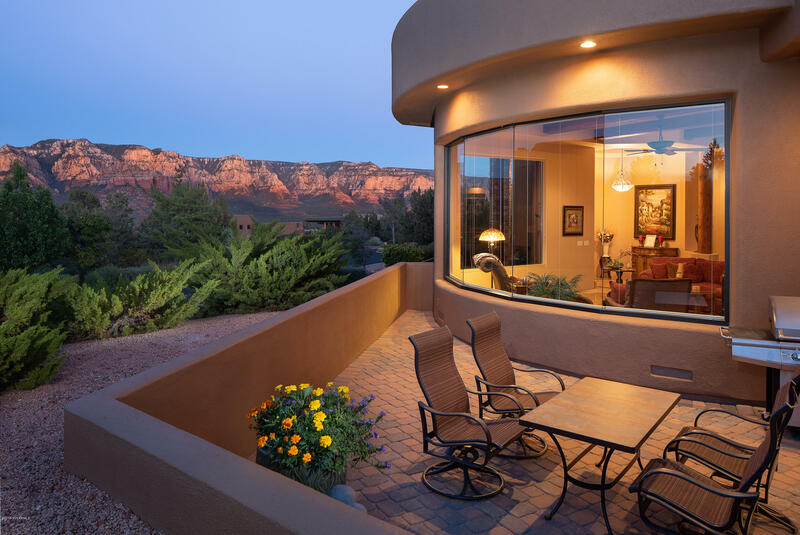 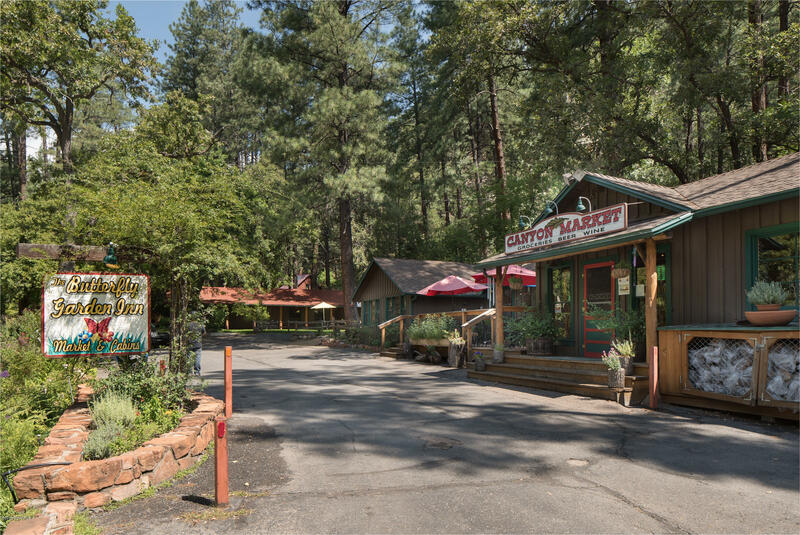 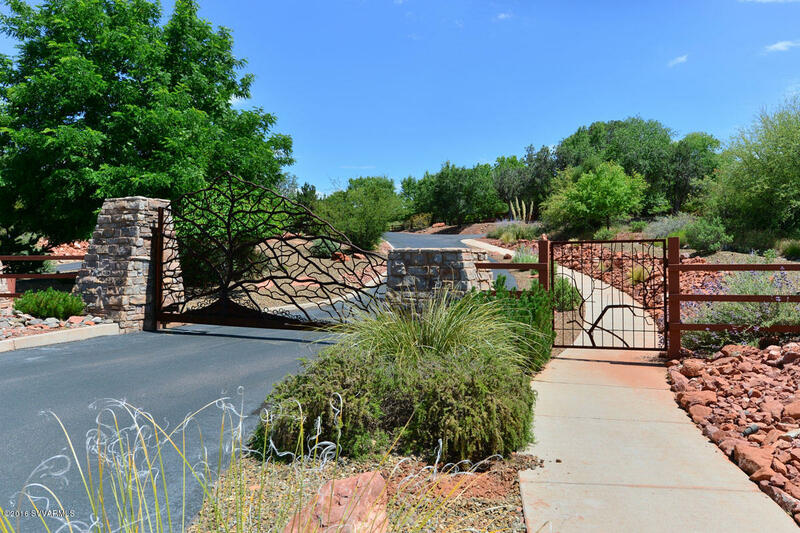 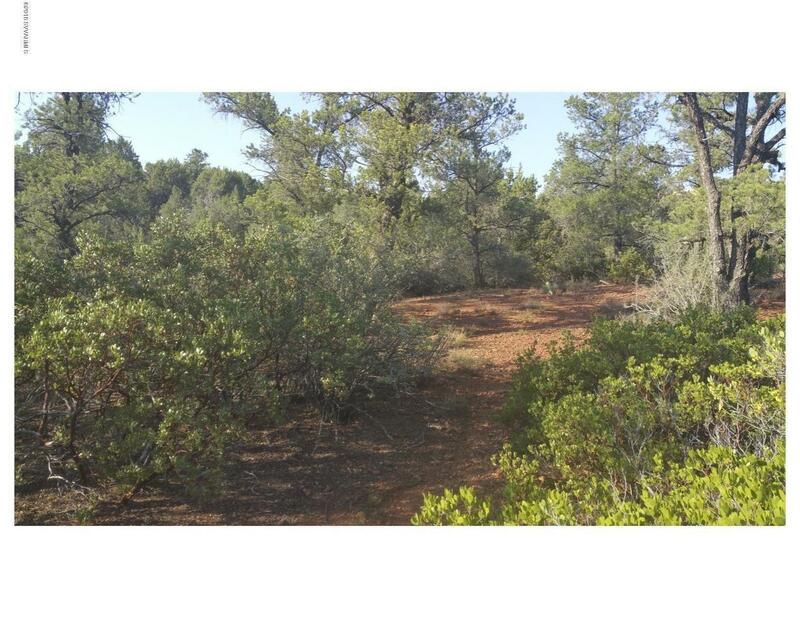 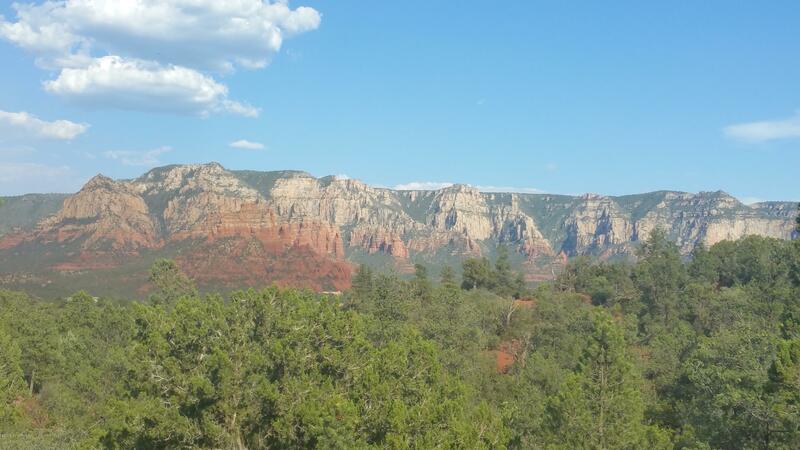 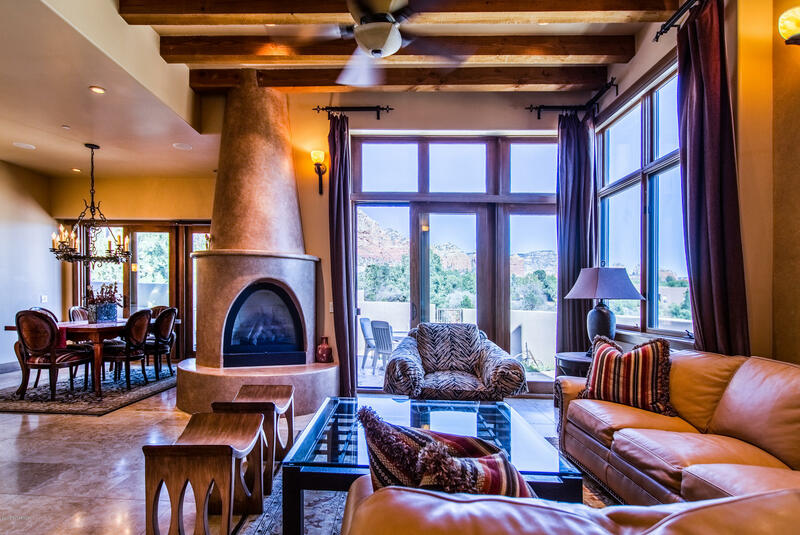 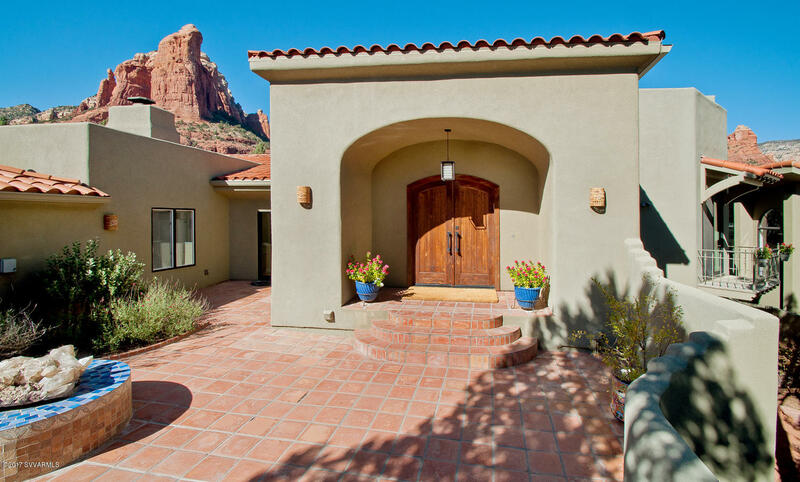 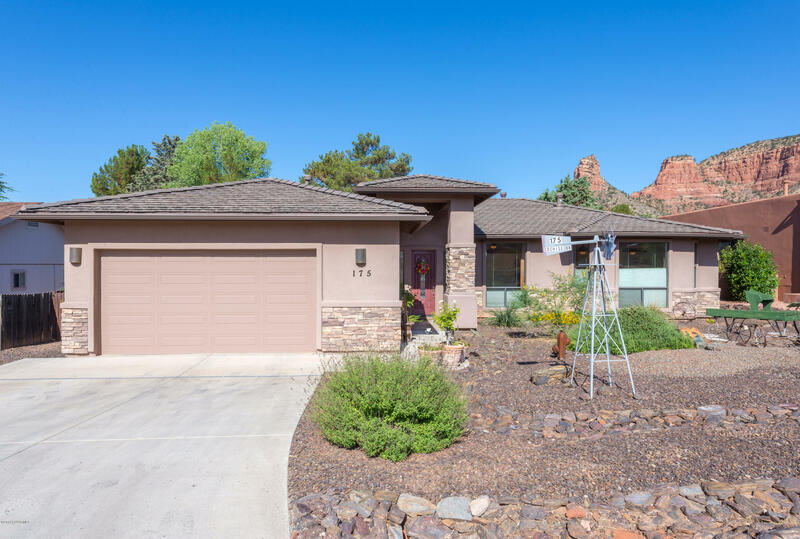 Convenient West Sedona location with National Forest hiking just around the corner!